Side Note: I just want to reassure people that it’s ok if you’re still discovering your sexuality. No label is forever, and there are plenty people who love and care for you (I care). So, no judgements here! When I think of the word Bisexuality the FIRST book that comes to mind is ‘InkMistress’ by Audrey Coulthurst! I recently received a signed ARC from her and I LOVED it! It involves Dragons, Demigods, Magic, Bloodshed etc. This book also takes place 200 years before ‘Of Fire And Stars’ which is Audrey’s first published book. You don’t NEED to read ‘Of Fire And Stars’ to understand ‘InkMistress’, but you can notice a few cities that existed in both books. I HIGHLY recommend this book! It doesn’t release until March 2018. Honestly, this book and ‘InkMistress’ both come into my mind when asked what is my favorite Bisexual books. Mackenzie Lee is such a wonderful writer and person in general. Monty, the protagonist is such a lovely character I can relate to even though he gets himself in trouble all the time. The humor is just lovely. 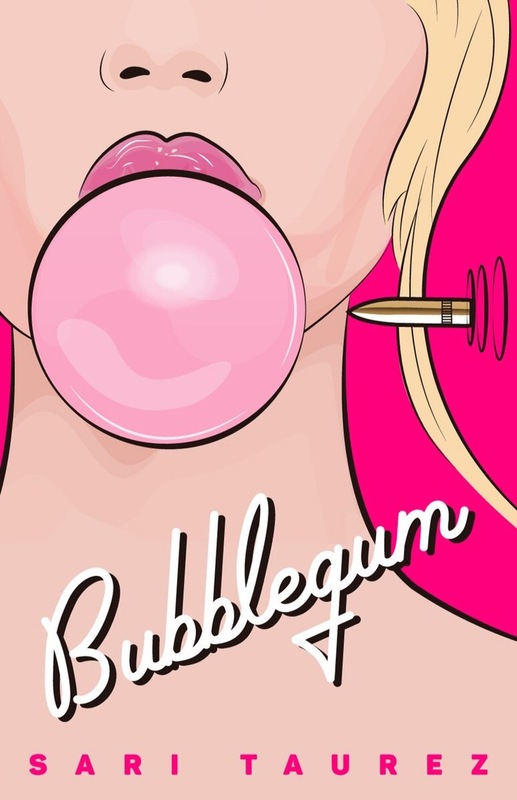 This book is one of the few I cannot WAIT to get my hands on! This book releases in January 2018 and the cover is absolutely stunning! The author is super sweet and the book includes Necromancy, Zombies, Living dead etc. How crazy and dark can it get? I’ll be receiving a copy in the mail soon and I just can’t wait to read then review! This book is filled with Two Bisexual characters, Vengeance, the protagonist as a paid killer and an overall thrilling unexpected adventure for Tiana. This book has such a pretty cover illustration and I can already feel the fierce aura radiating off of Tiana being a badass killer. This book releases on October 9, 2017! 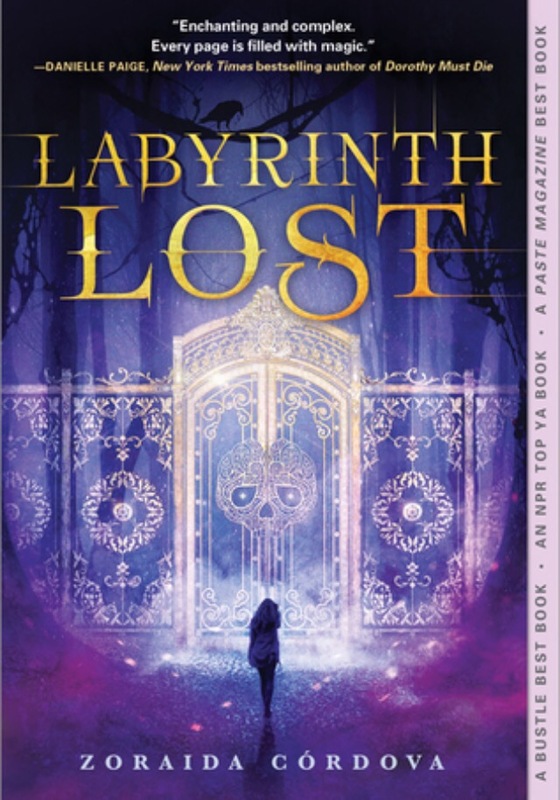 I have heard of this book being a major romantic bisexual discovery book. I’ve been wanting to read it for awhile now since I’ve heard good reviews about it. So, I’d thought I put this book on my recommendations and you can possibly check it out and tell me what you think. Is it worth the read?? I’ve had this beauty in my bookshelf waiting to be read. Don’t worry, I’ll read and review this book because of the spooky vibe for the month of October! Well, I’ve also heard this book is going to be a movie and it’s already in the process of filming. This book is a Latino based book, I’m Latina myself so it’s cool to see books with Rep of Bisexuality and Latino’s. It features Black magic, Witches, and family. I have heard of Adam Silvera’s work being sorrowfully beautiful by the amount of crying takes place after reading. I haven’t read this book, yet so I’d thought others may like to read it and enjoy. 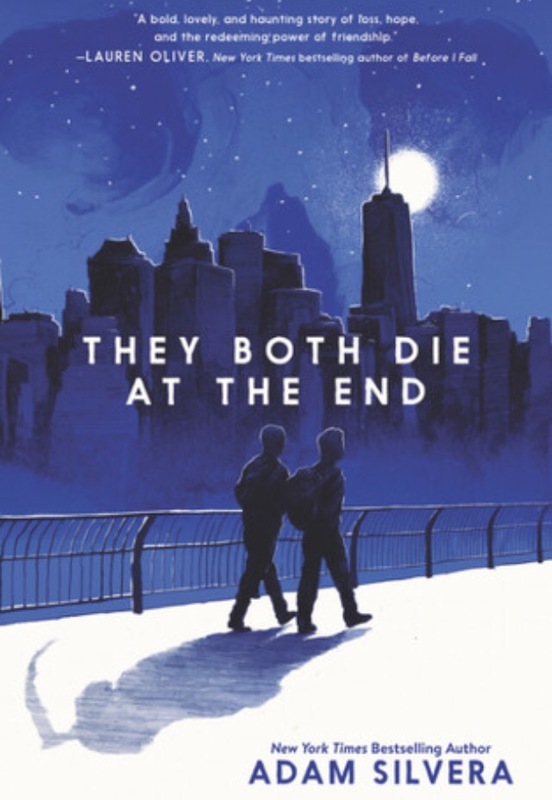 Two strangers are brought together because they had news that they’re going to die today. Therefore, they become friends from an online app and decide to spend the last great adventure in a day. I honestly have many more recommendations, but it’s books I haven’t gotten the chance to read yet. Hehe oops🙊 These are just a few! Hopefully you enjoyed my post! We should celebrate Bisexual’s in the LGBTQ community everyday instead of just today, #BisexualVisibilityDay 💗💜💙 I’m grateful for each and every single one of you. 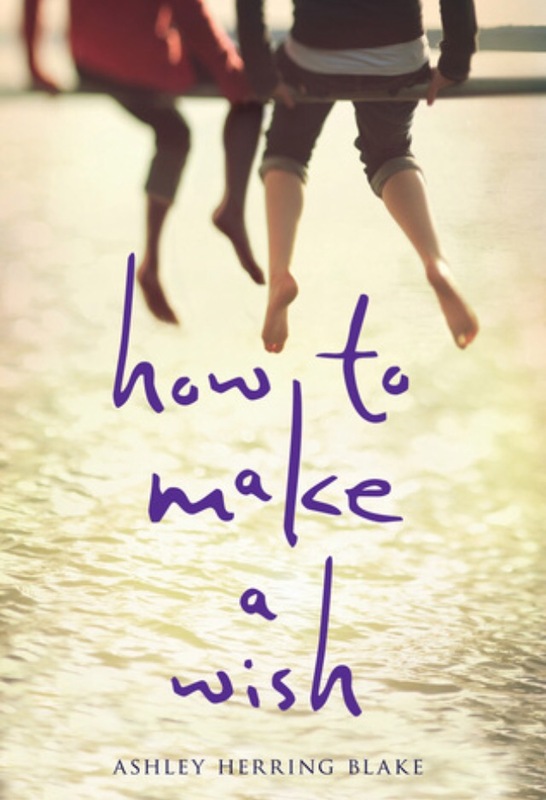 Lori’s QOTD: Which book(s) from my recommendations seem interesting to you & want to read? Previous Post I See London, I See France Review! 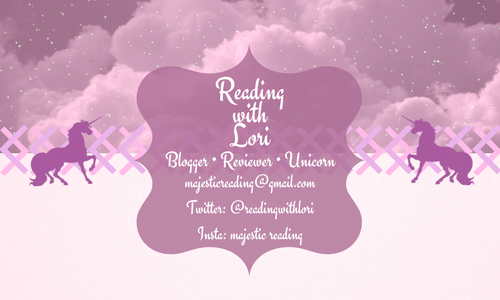 Next Post Speak Easy, Speak Love Review, Character Quiz & Author Interview! 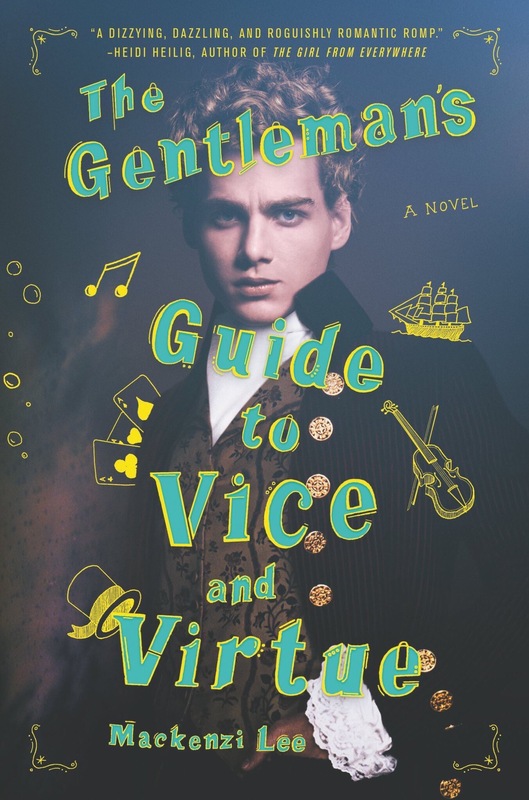 I loved gentleman’s guide, and they both died at the end! lovely post, thank you! I love this post! There’s some really interesting looking books.. my TBR has definitely grown a bit! Aww thanks Paige!💓 Haha I’m sure it has. So many books, so little time lol. This is such a great post Lori! 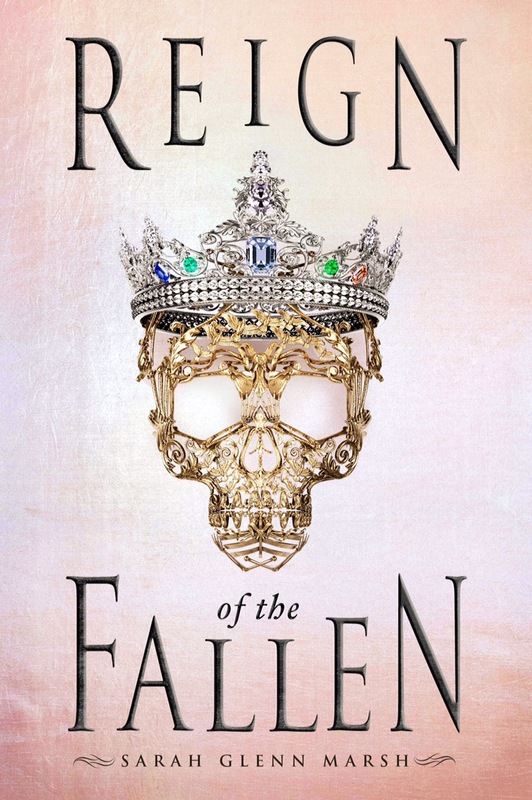 I’m super excited for Reign of the Fallen and Inkmistress!!! Love this post, Lori! The unicorn is totally you! I have most of these on my tbr to read already! I’m hoping I can get to at least one of these sometime soon. Also I requested Inkmistress on Edelweiss because I remembered how much you liked it! Still waiting for an approval. Fingers crossed! Aww thank you Danielle!☺️ Unicorn had to be added lol. 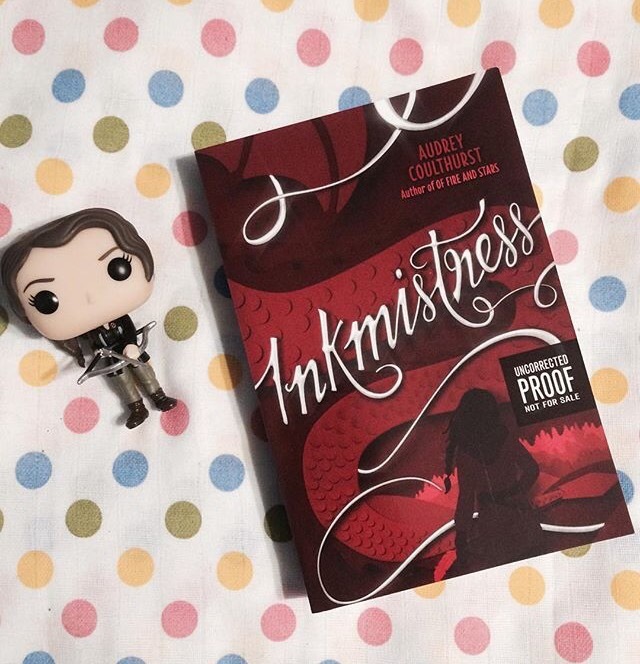 Ahhh hopefully they approve of you to read InkMistress and hopefully you love it too! I can’t wait to read They Both Die At The End!! 💕 Great post as always! I hope I get approved on Edelweiss for Inkmistress! You’ve made me so excited for this book! You have a great list here! I’m so excited for Inkmistress! I requested it on Edelweiss but haven’t heard back yet!! Love your pics!! I’m horrible at taking book photos lol!! I can’t wait to read geekerella!! I’ve heard great things about it! It’s nice to be represented! The only thing is, I don’t want the book to end!